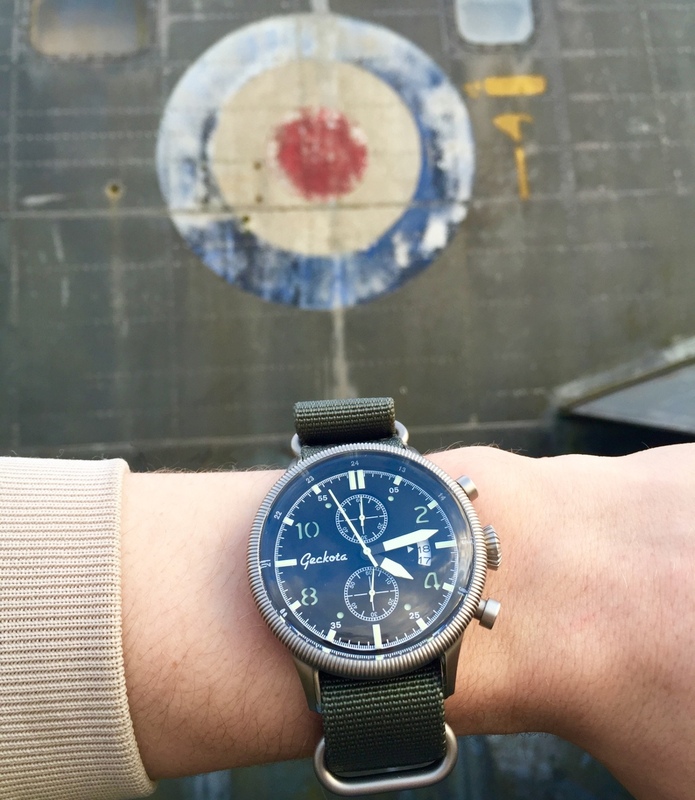 Over the past few years, the way we take and view images of watches has changed. 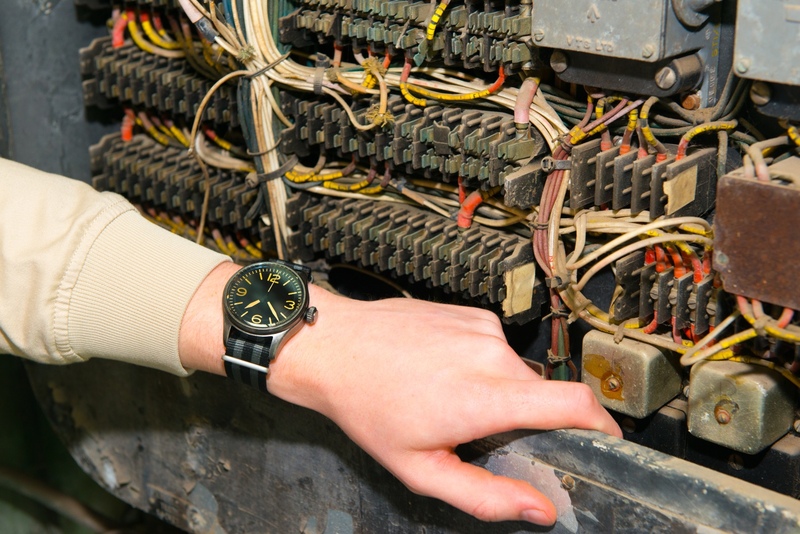 There is now a large community on social media dedicated to images of watches in the environments they were made for. We love receiving images from our customers with #watchgecko so decided to go out and give it a go ourselves. 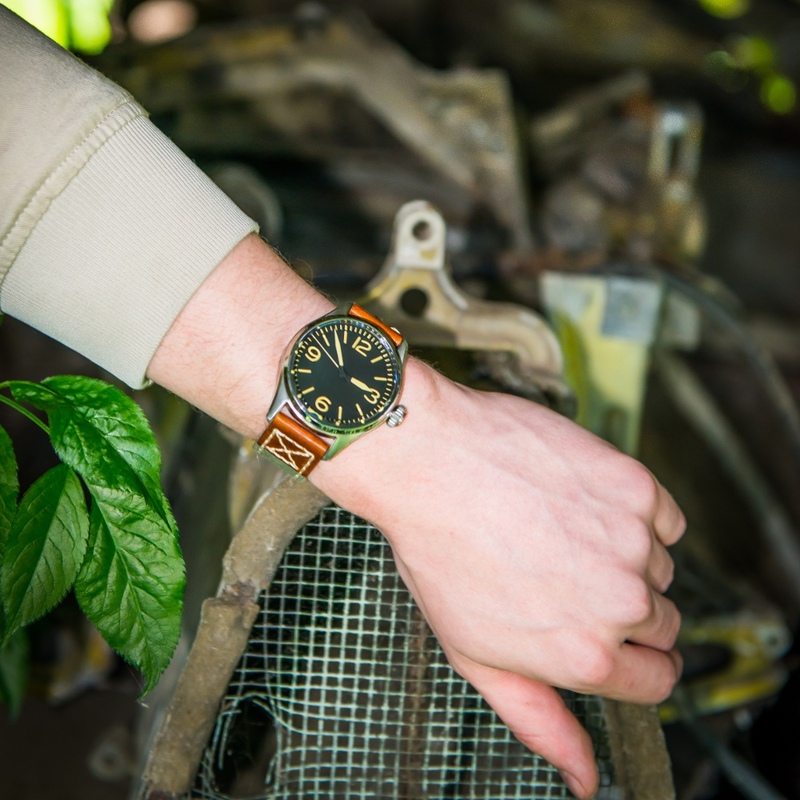 One evening, a couple of us went to a local airfield to see if we could get any images of Geckota pilot watches in their natural habitat. 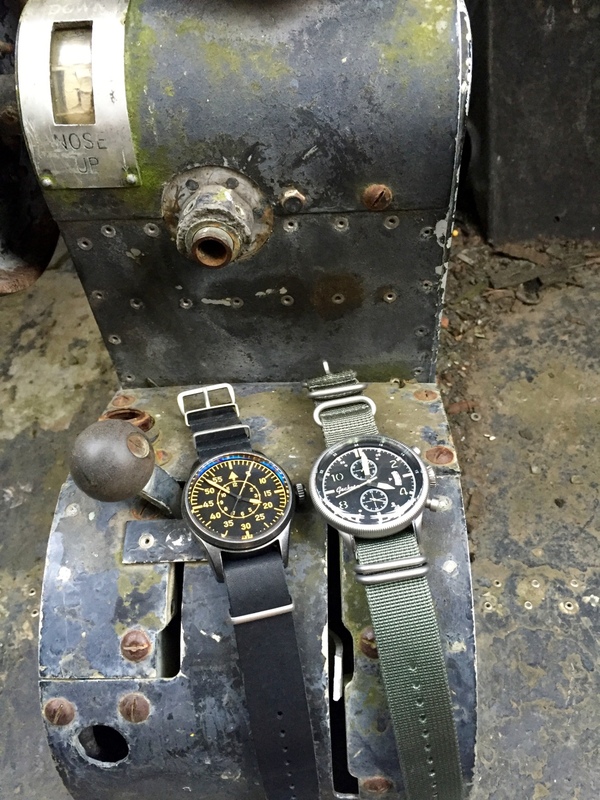 The watches looked right at home even if the aircraft’s had seen better days! After some research we found out that the planes were an old Avro Shackleton and a Percival Prince. This photo shoot was only a short one to see how the watches came out on the camera and to see wfhether there was anything worth shooting. Overtime the images will increase in quality and context until we've got a great collection of shots! To get different views and angles on the watches, we used both a DSLR and an iPhone. 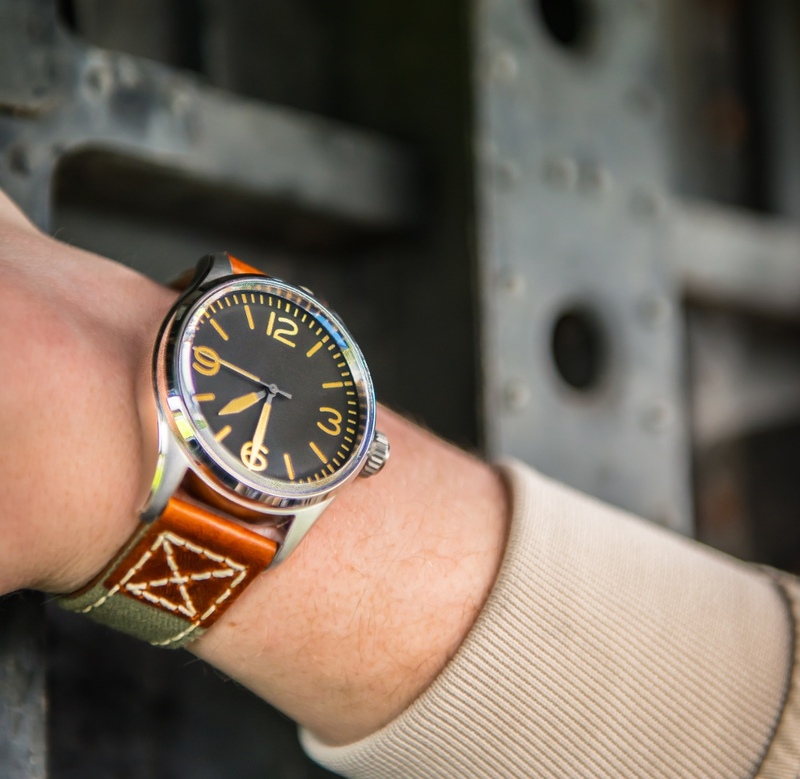 The K-01 V30 on our very popular Classic Bond NATO. Geckota K-04 V06 in its natural habitat. Fitted to our ZULUDIVER 189 Satin ZULU. As you can see, there was still great detail and subject matter in the Percival Prince everywhere we turned. The Geckota K-01 V26 controlling whats left of a Percival Prince. Fitted on the American Leather NATO. 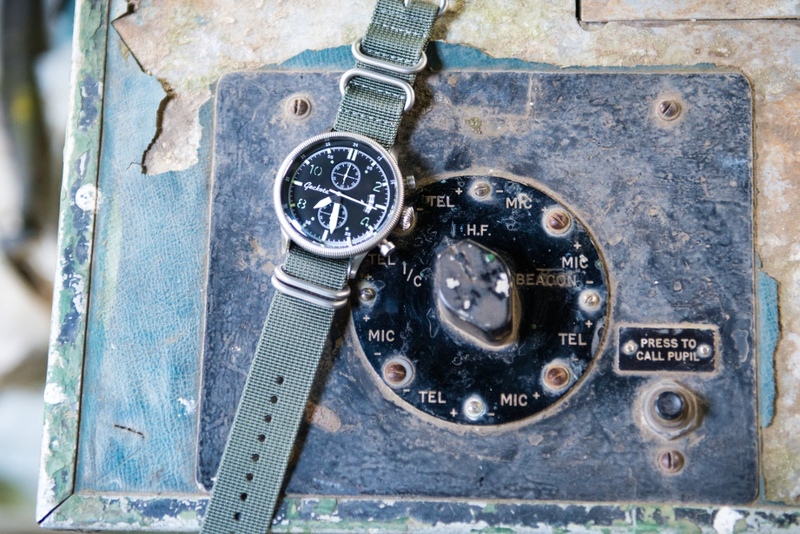 Geckota K-01 V27 on our Army Green Canvas Denim Vintage Leather watch strap. The K-01 V26 & K-04 V06 teaming up. 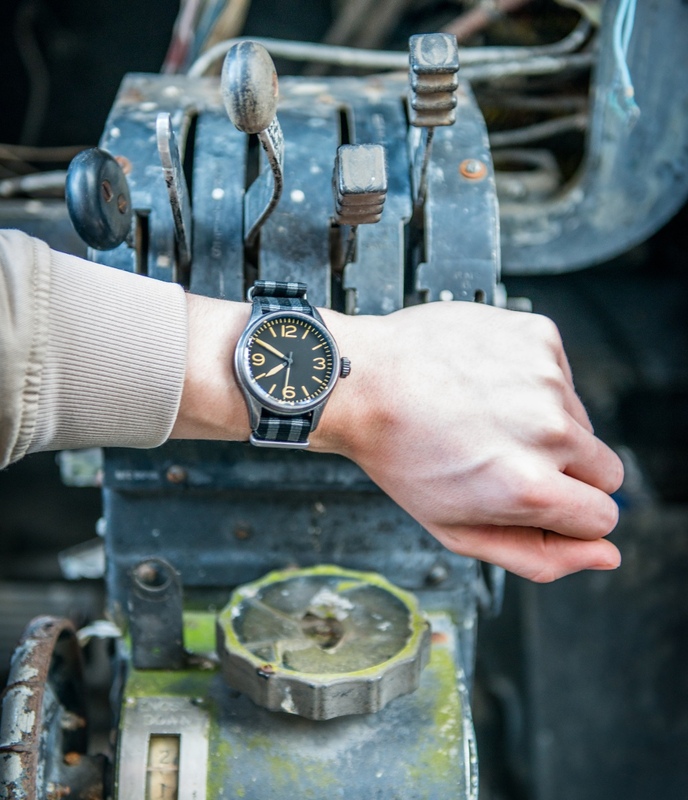 The K-01 V30 with the Classic Bond NATO in control of the aircraft. 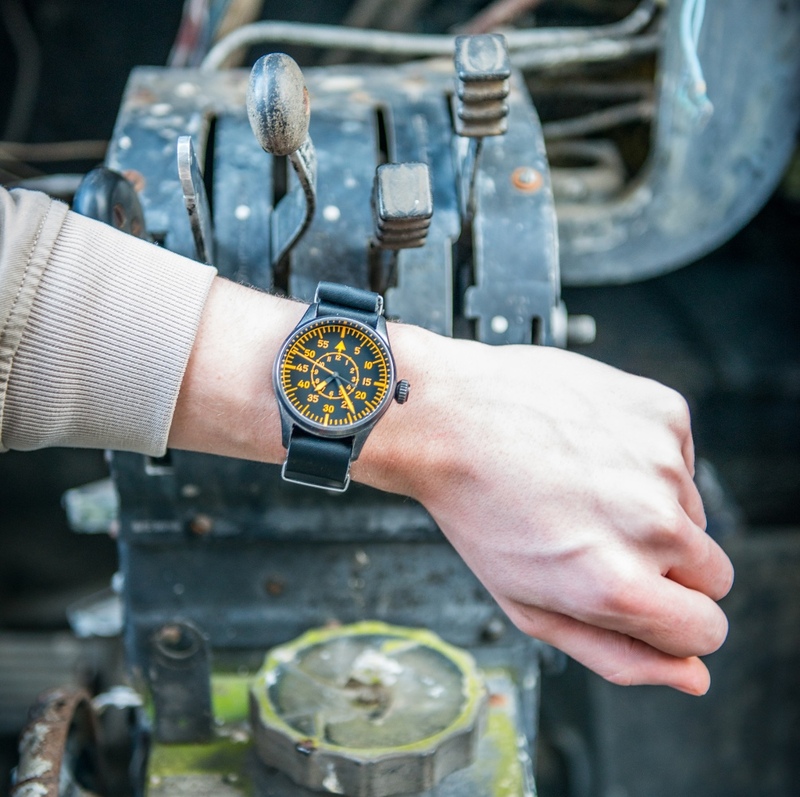 The K-01 V27 with the Canvas Denim strap amongst the collection of retired plane parts. The K04 V06 paying its respects to the Royal Air Force. If you have any images similar to these or fancy a go at taking some yourself, then simply post an image to Facebook or Instragram with #watchgecko and we will be sure to check them out! We have many more images like these in similar environments coming soon, so watch this space!